Officers investigating a spate of thefts from vehicles in Basingstoke have made an arrest. 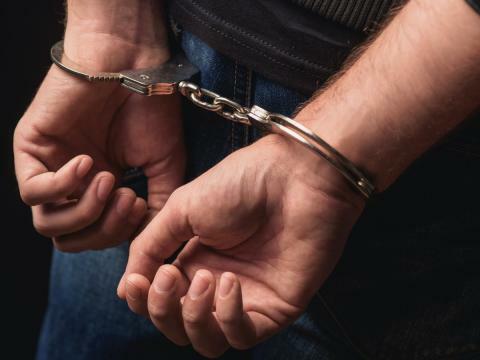 A 30-year-old woman, from Basingstoke, has been arrested for seven thefts from vehicles in the Chineham area of Basingstoke. She has since been released from custody but remains under investigation. Neighbourhood teams are continuing their patrols in the area and investigations are ongoing. PC Aiden Blackwell said: “We’d like to take this opportunity to just remind people to make sure their cars are locked at all times and that any valuables, no matter how small, are not left inside. Anyone with information is asked to call us on 101, quoting 44180450131, or Crimestoppers anonymously on 0800 555 111.